The Executive Inn and Suites hotel in Wichita Falls, Texas is conveniently located off Interstate 44. 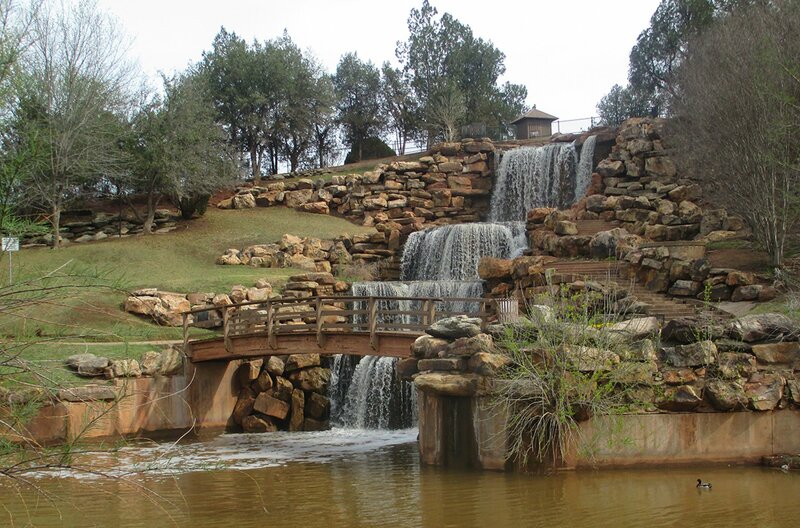 Our Wichita Falls hotel is only four miles from Lucy Park and within a short drive to Wichita Falls Museum of Art, Museum of North Texas History, Wichita Falls Memorial Stadium, Sunrise Optimist Fields, Kell House Museum, MPEC Center, and Wichita Falls Railroad Museum. The Executive Inn and Suites Wichita Falls is your place to stay whether you’re traveling with your family, as a couple, or on corporate travel. Our hotel is comprised of 60 hotel rooms which consist of rooms with one king bed, two queen beds, and two double beds. All of our guestrooms are ADA Defined service-animal friendly. Complimentary wireless internet access is provided in all of our hotel rooms in addition to air conditioning, iron, heater, sofa, hairdryer, free toiletries, private bathroom, telephone, cable channels, coffee maker, refrigerator, and microwave. Pets are welcome at our Wichita Falls hotel for a charge. A number of hotel services are available at The Executive Inn and Suites Wichita Falls hotel. Enjoy a complimentary daily continental breakfast before you begin your day exploring Wichita Falls. Wi-Fi is provided throughout the hotel free of charge in addition to free parking in our parking lot, an on-site laundromat, 24-hour front desk, vending machines for both drinks and snacks, fax and copy services, newspaper, and more.